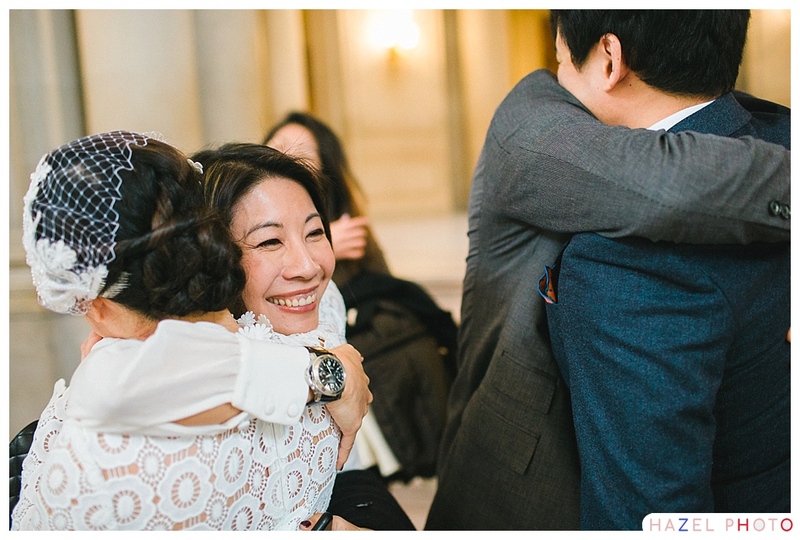 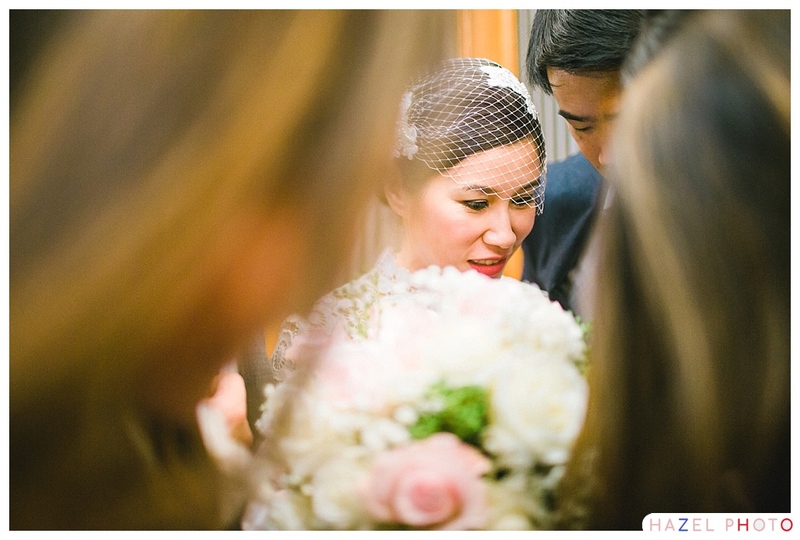 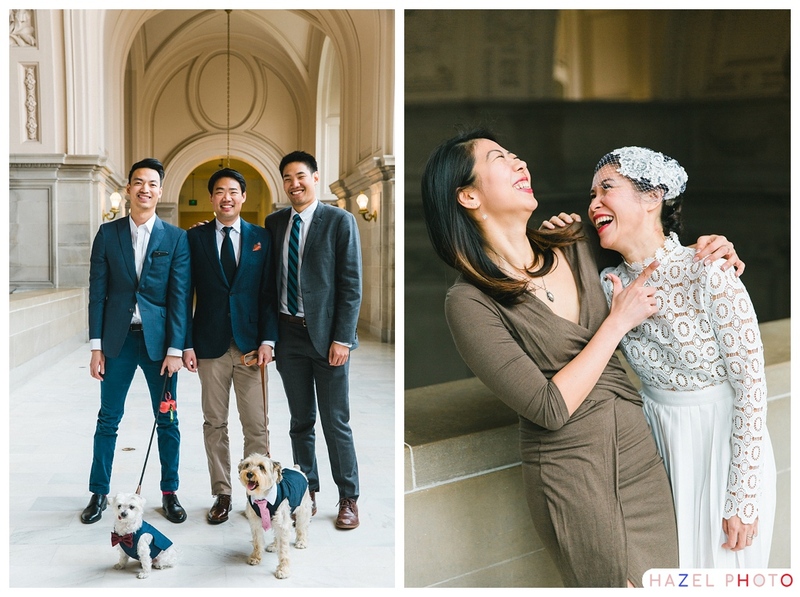 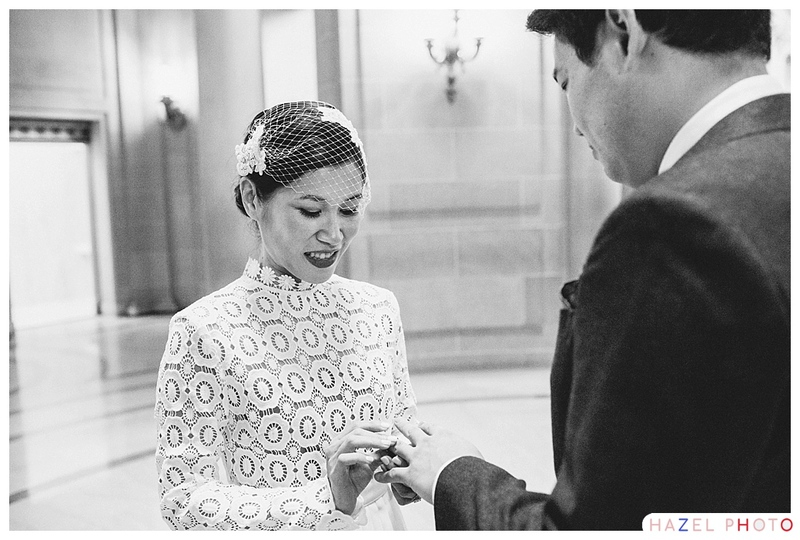 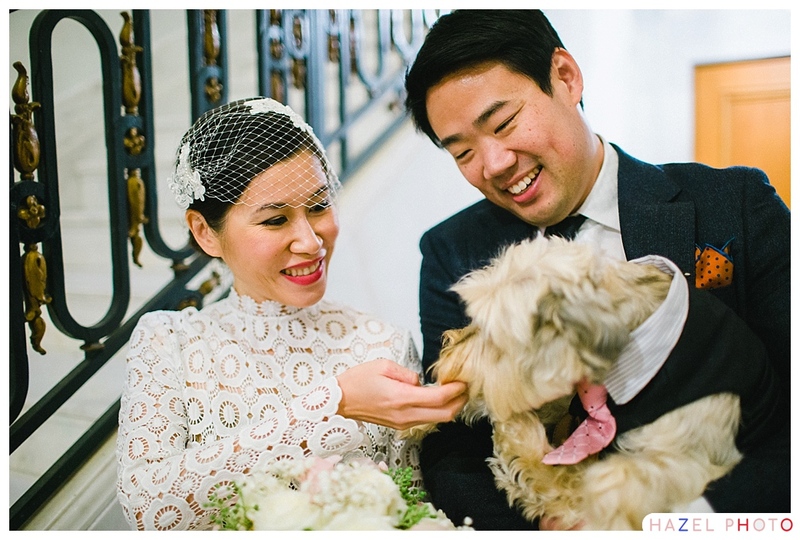 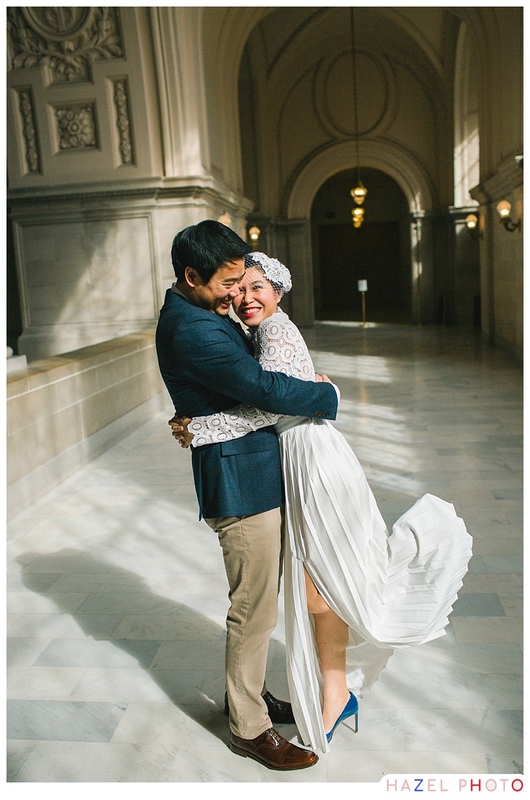 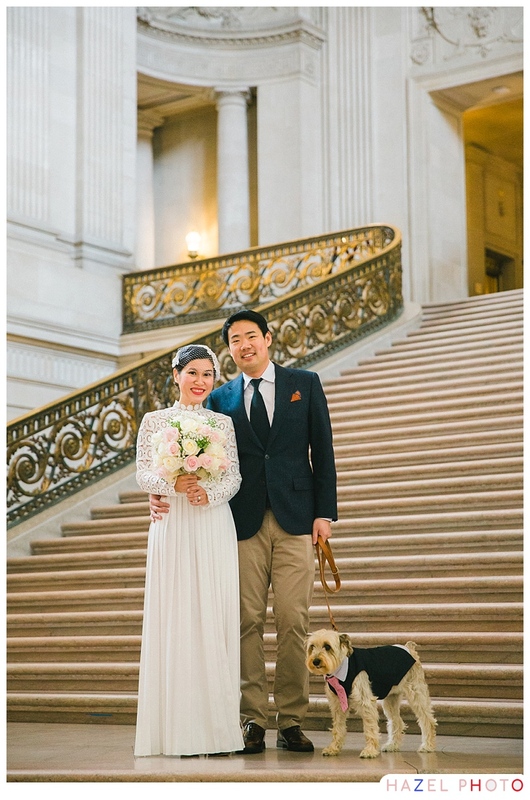 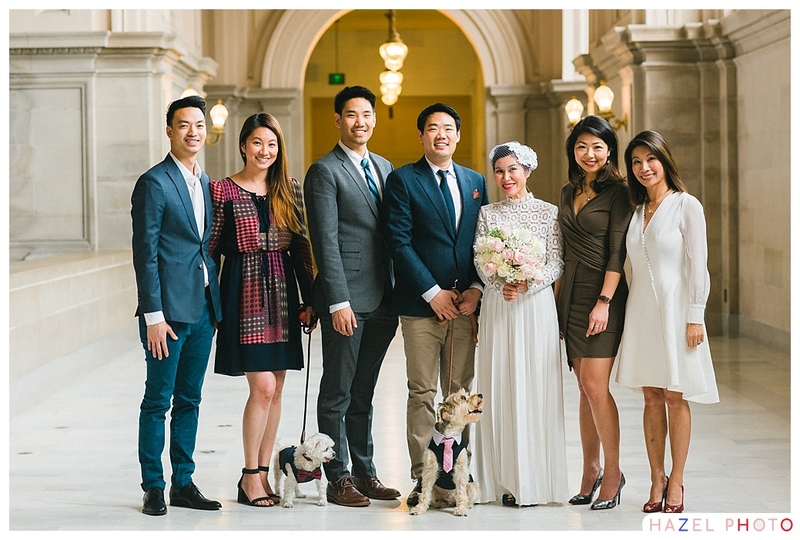 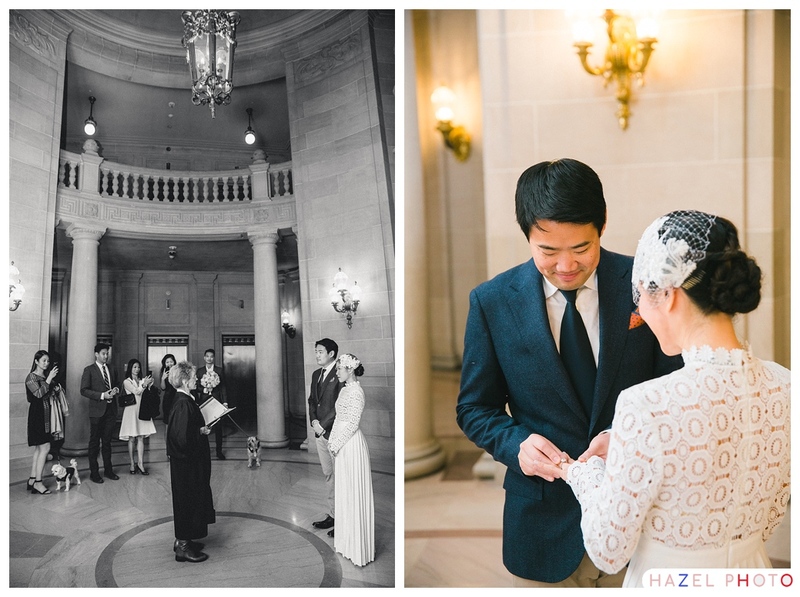 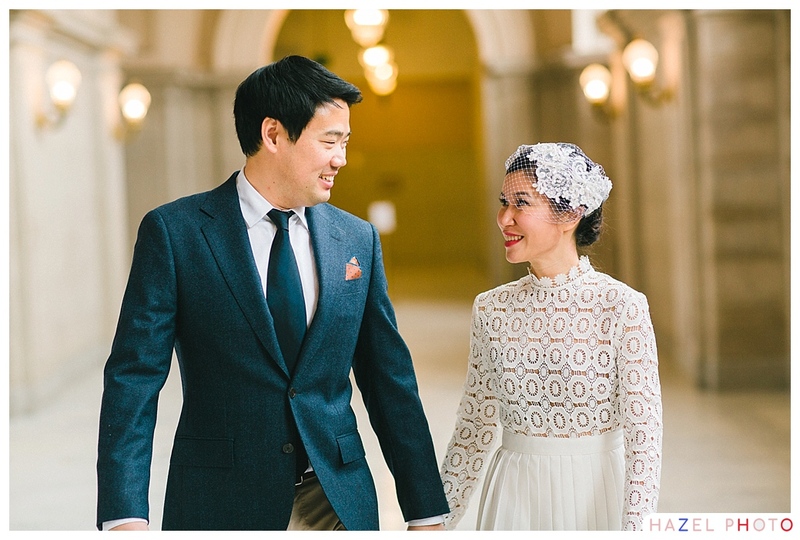 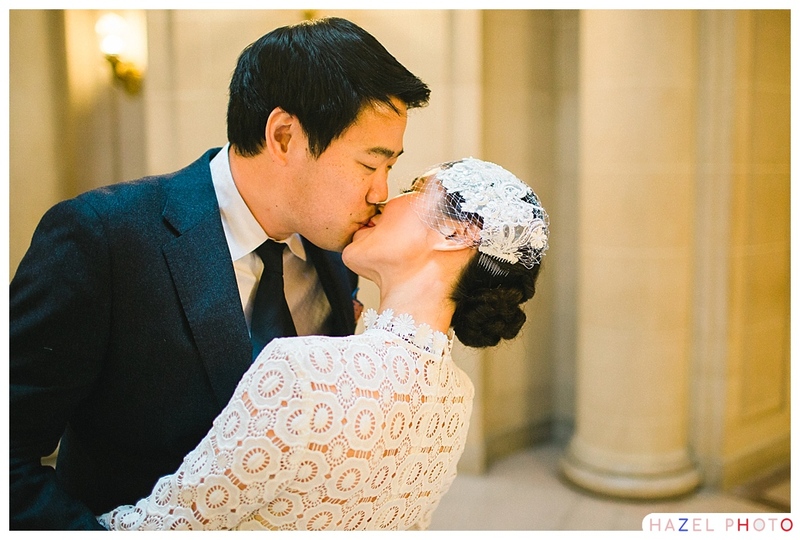 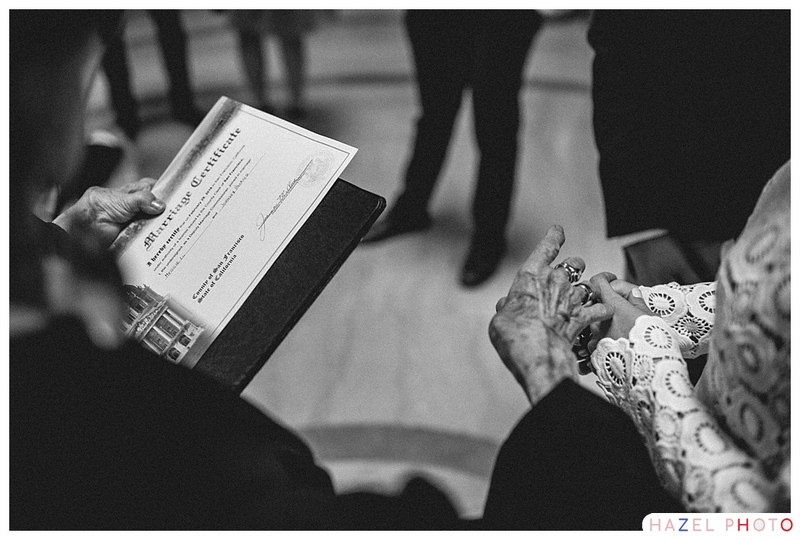 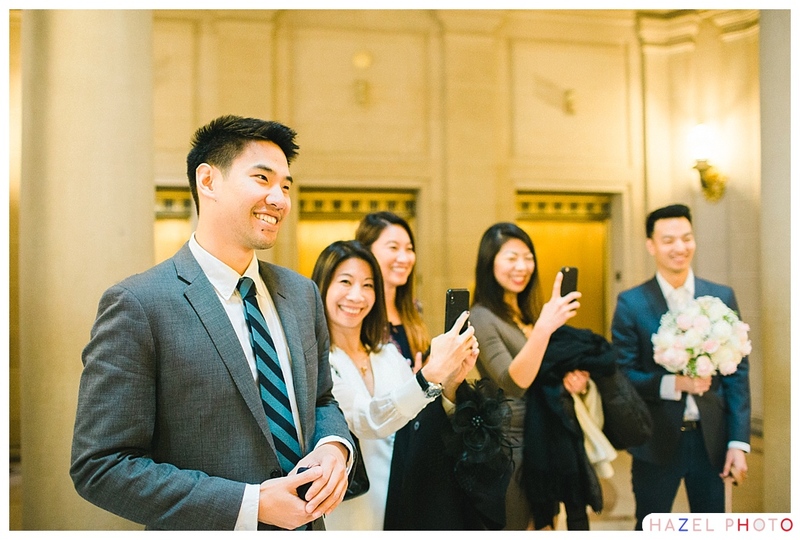 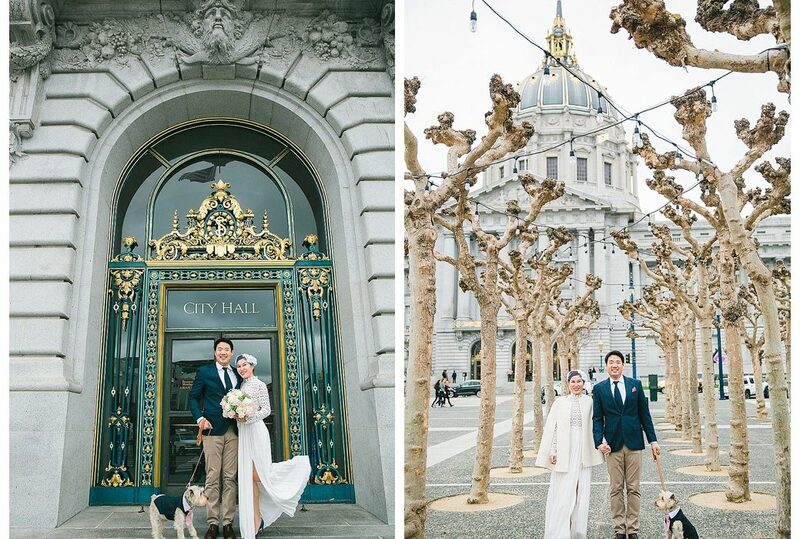 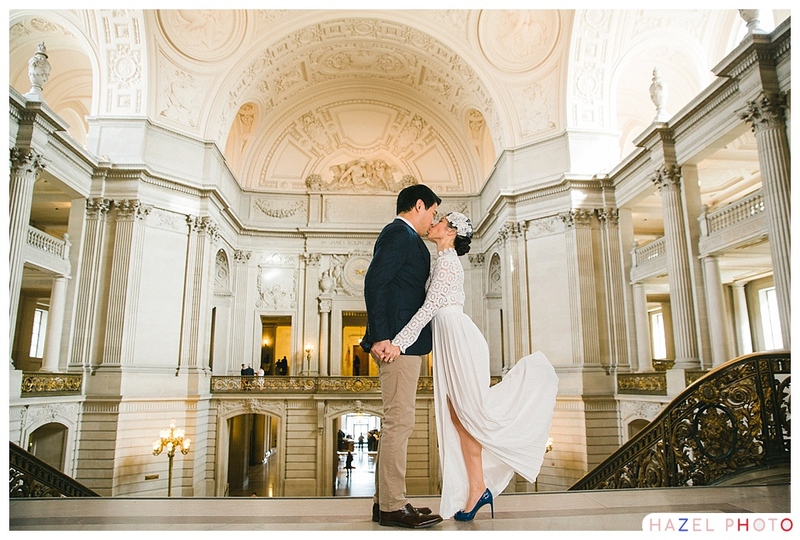 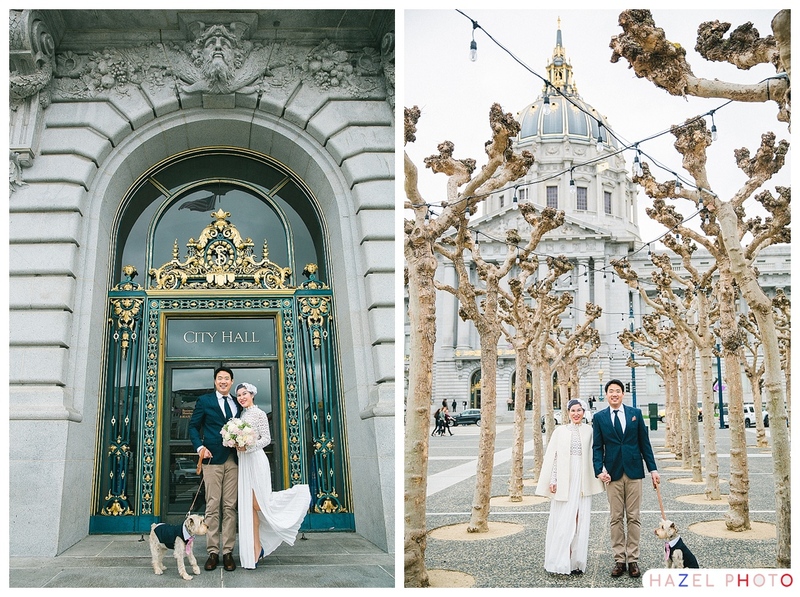 J and M had a sweet ceremony in the rotunda at San Francisco’s City Hall. 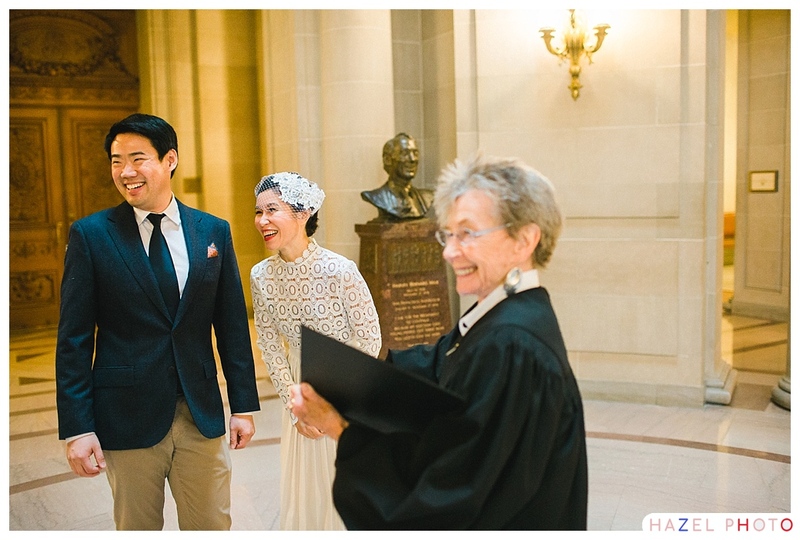 I love how their faces glowed with happiness right after their ring exchange and kiss. 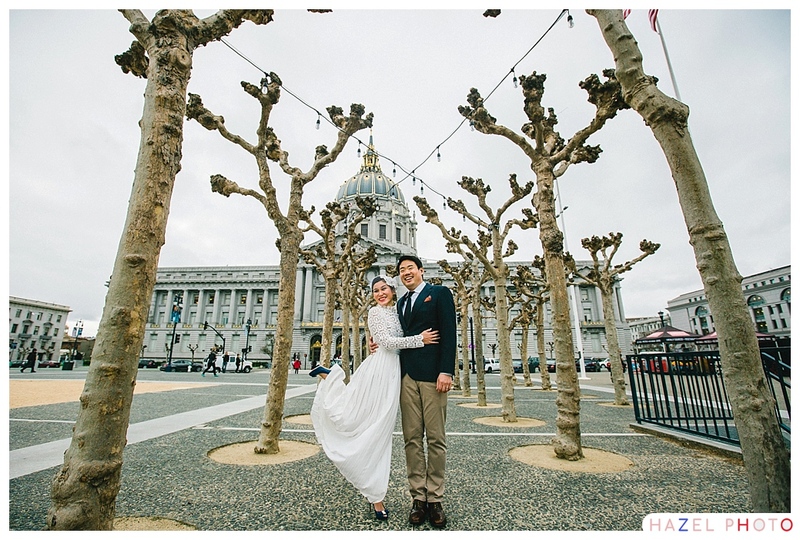 It was a blissfully quiet day, as far as San Francisco City Hall is concerned. 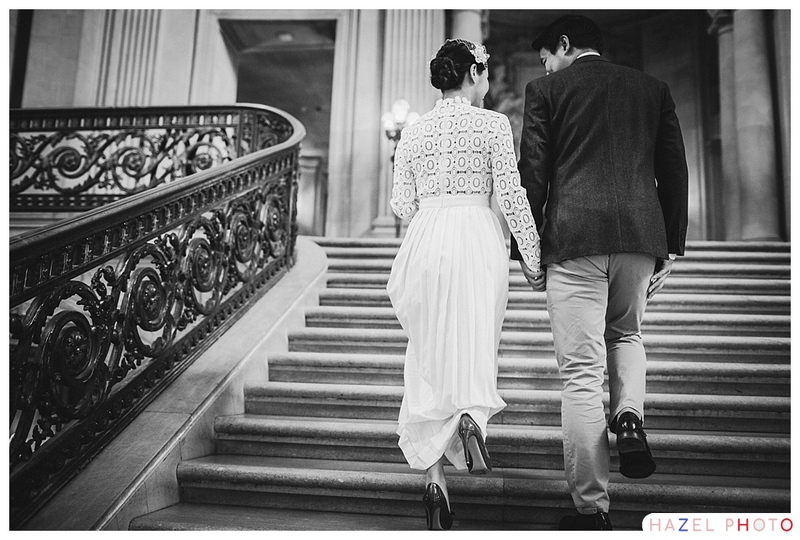 This gave us the opportunity to explore some of the lovelier parts of the grand historical building. 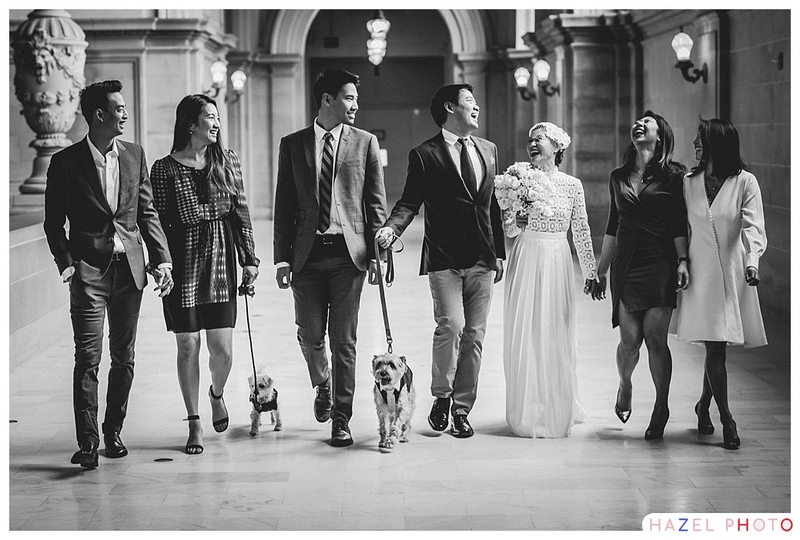 J and M and their small wedding party brought along not one, but two ridiculously cute dogs. 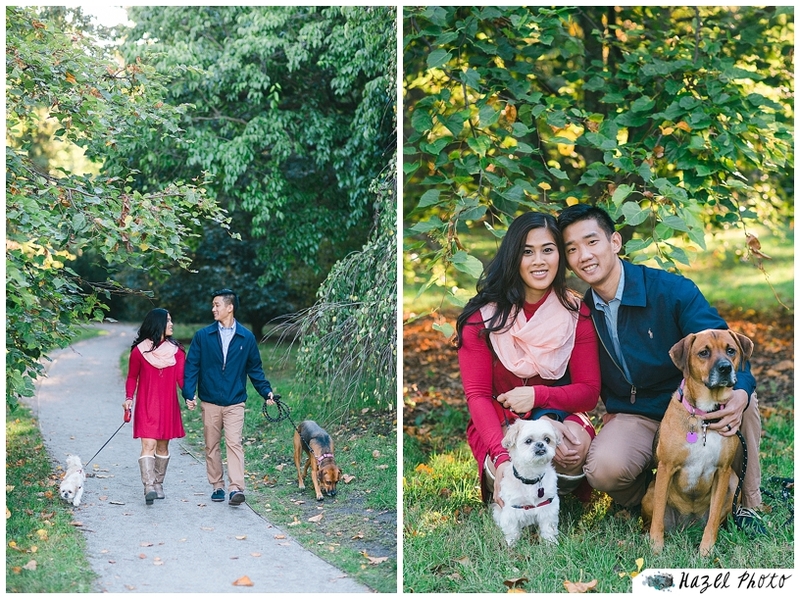 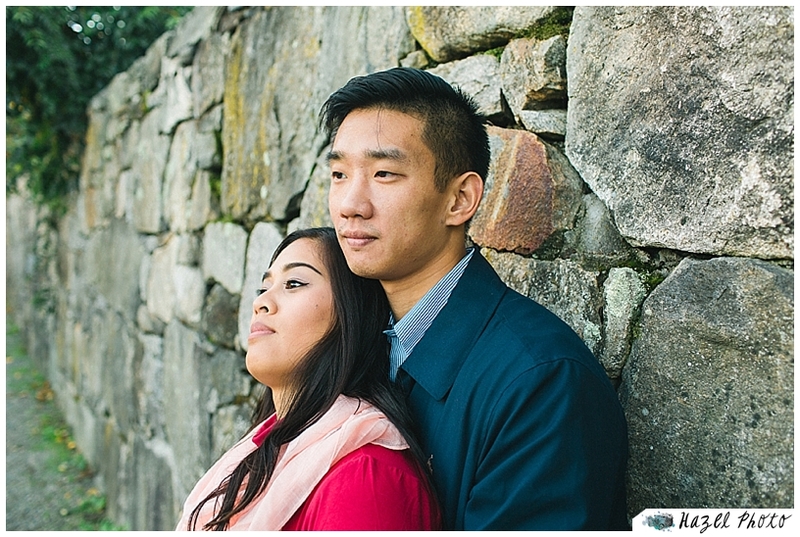 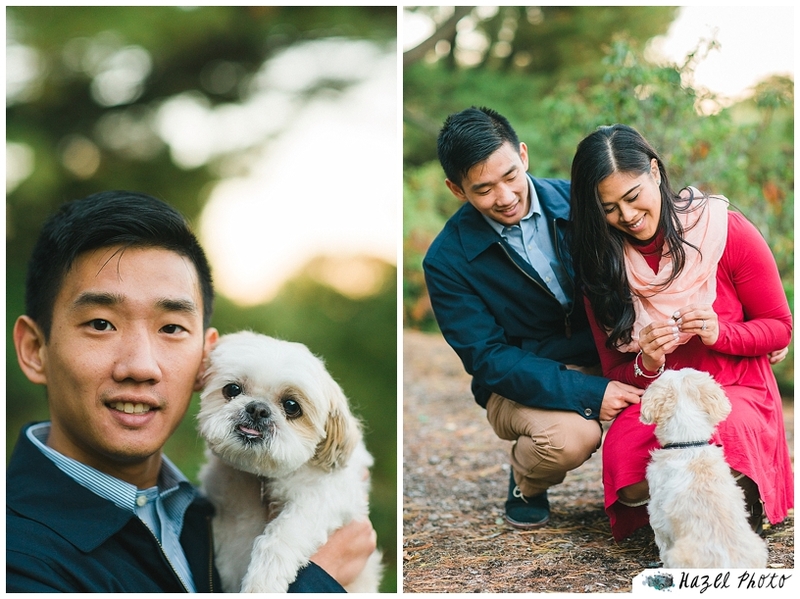 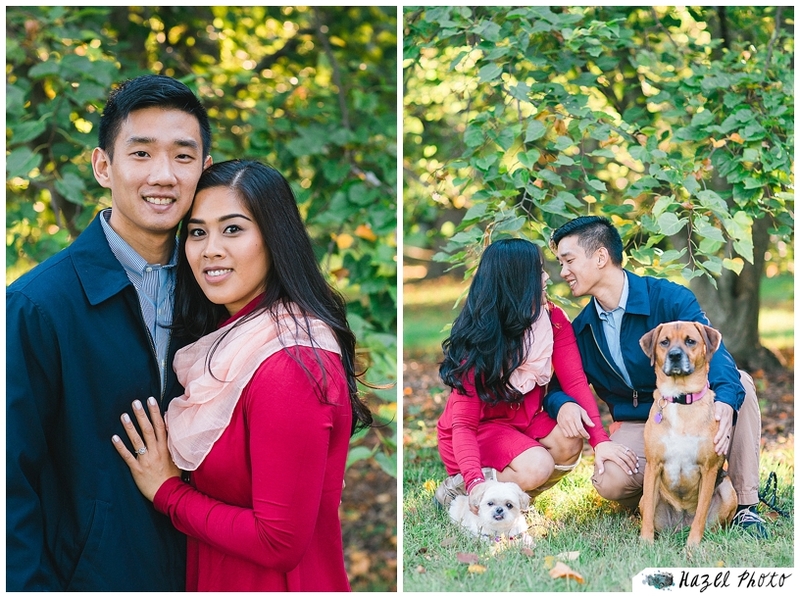 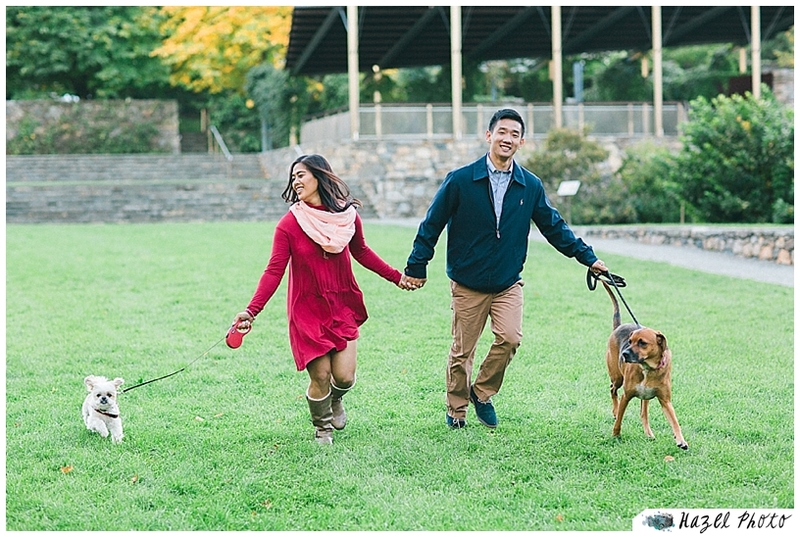 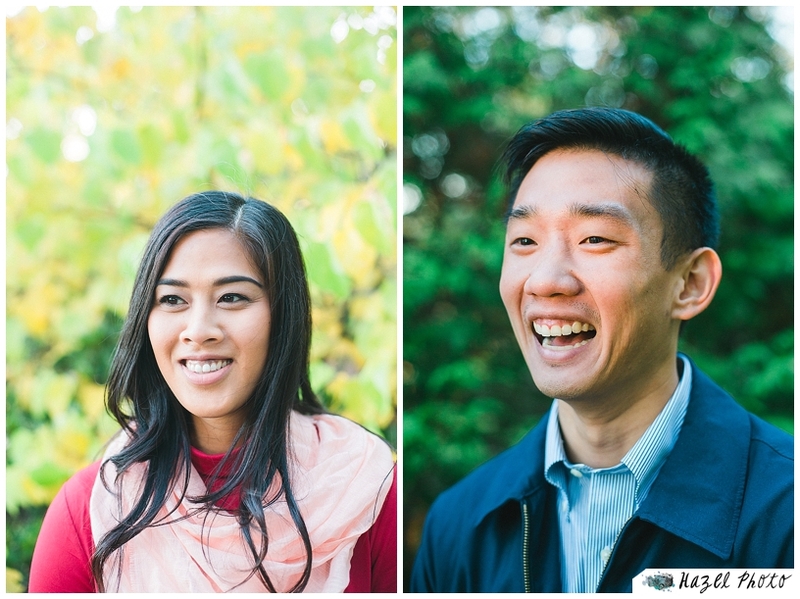 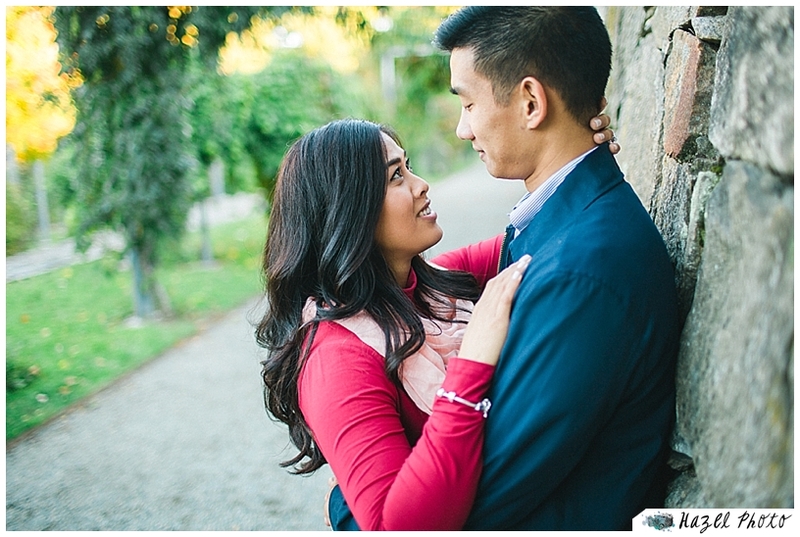 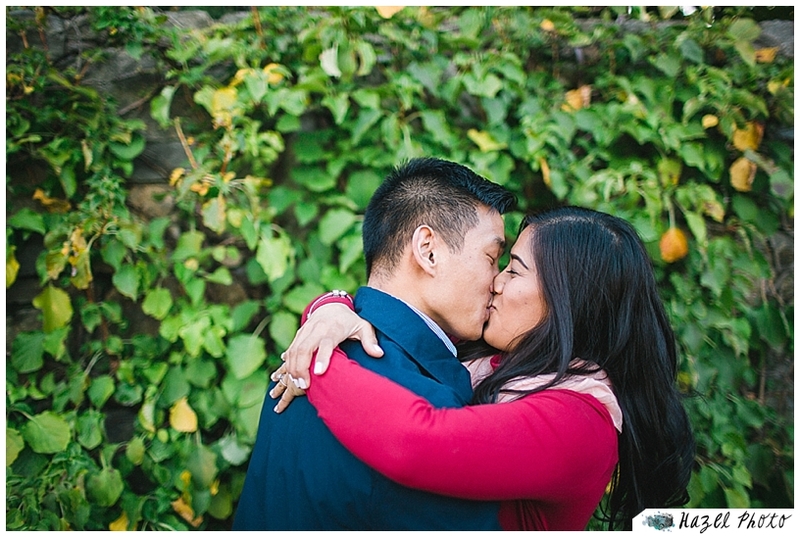 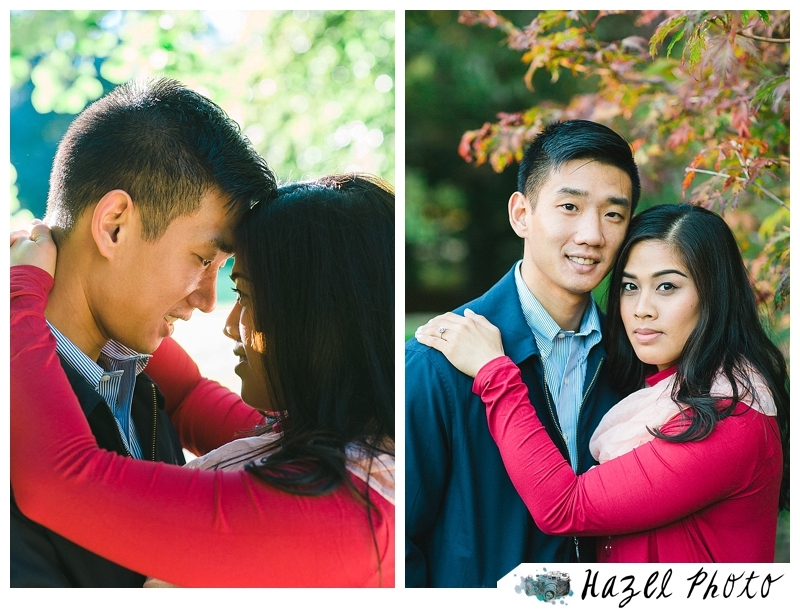 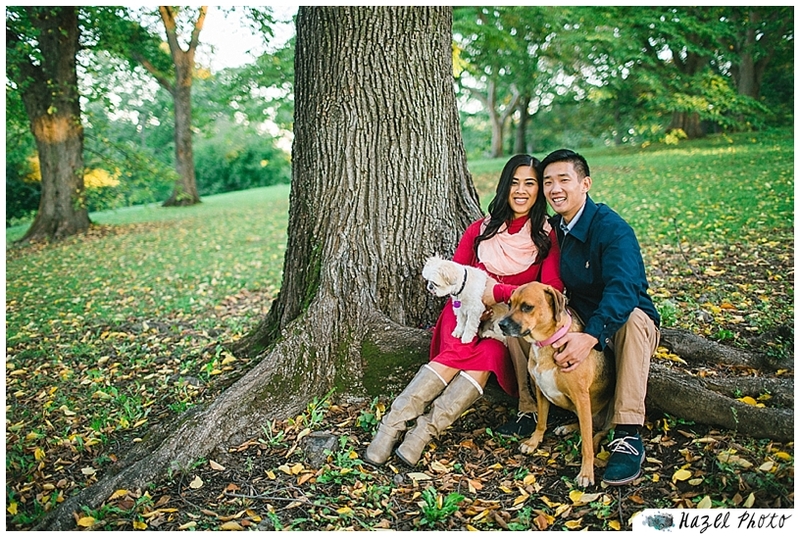 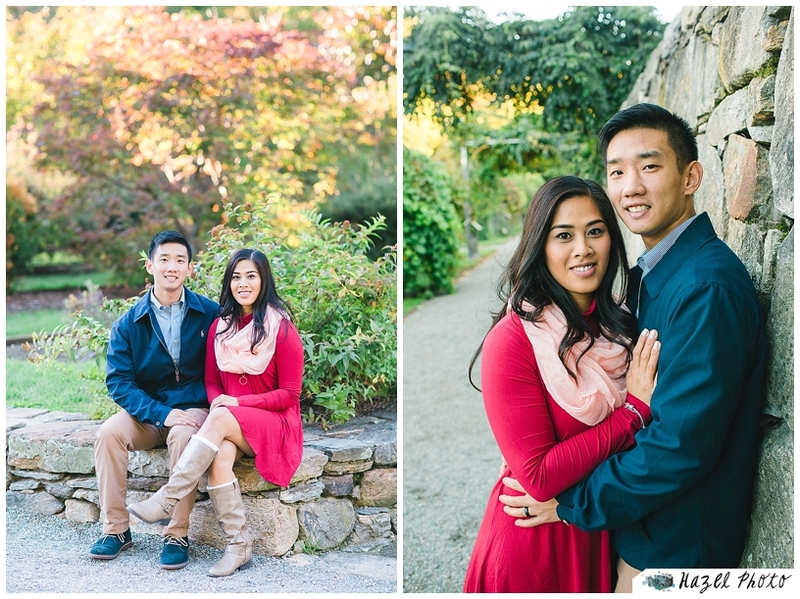 Danny and Diana met me with their two dogs at Arnold Arboretum in Boston for their engagement photos. 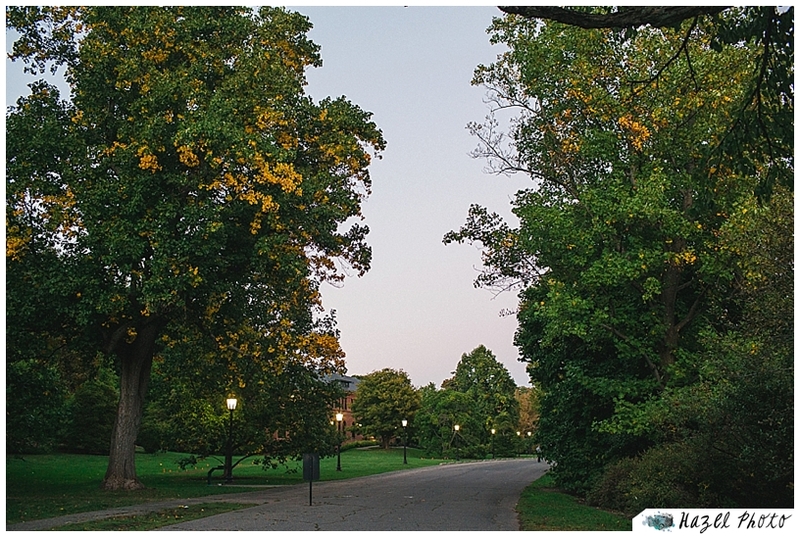 It was early fall, but we were able to find a few places where the fall foliage had begun to blossom (blossom? 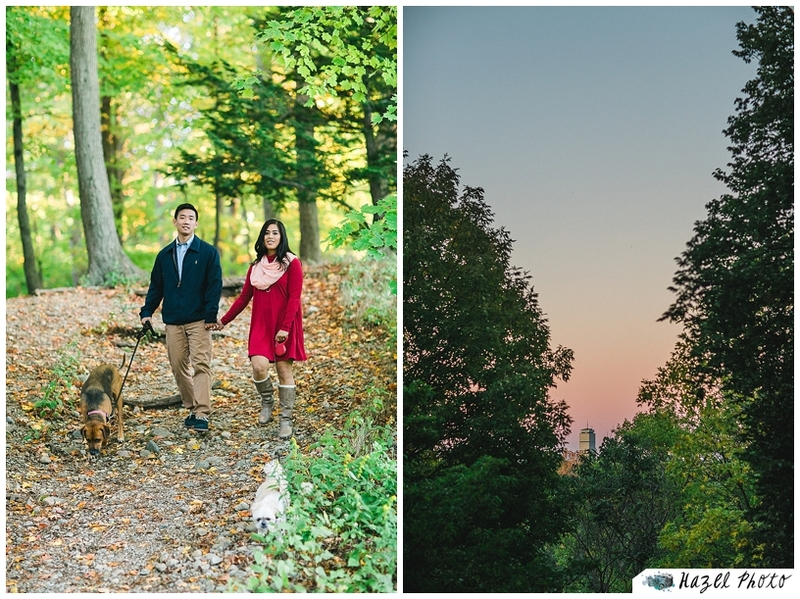 do we say that about fall foliage?) 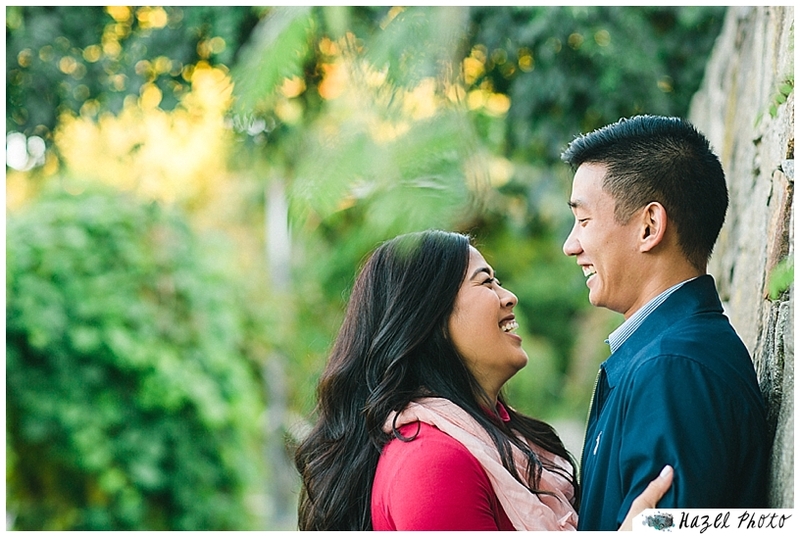 They met in San Diego, California while Danny was stationed there with the Navy, but now they have returned to Danny’s childhood home, Boston. 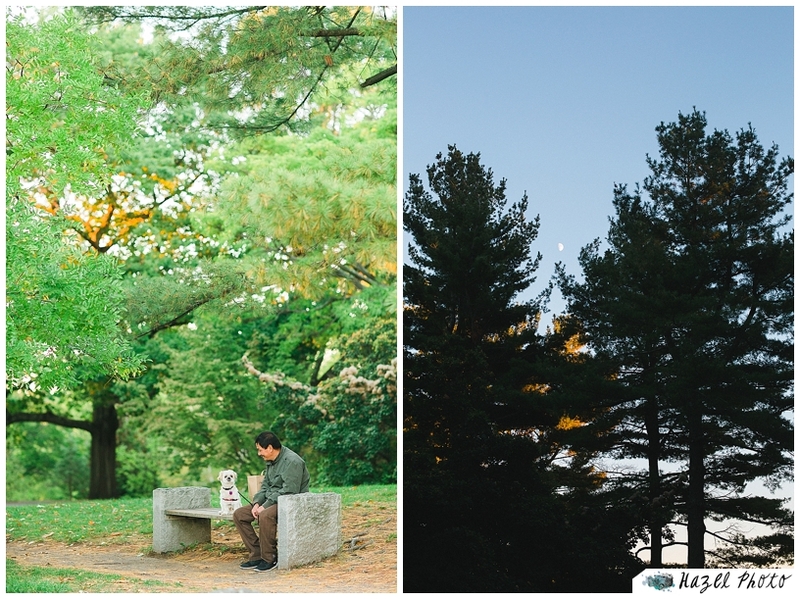 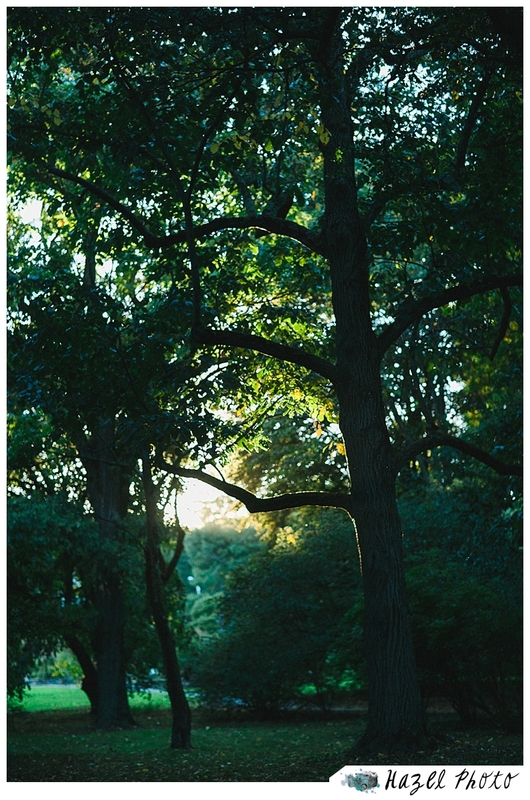 Their energy was electric, and it was delightful to find all the hidden gems amongst the forests, and gardens, and hills of Arnold Arboretum. 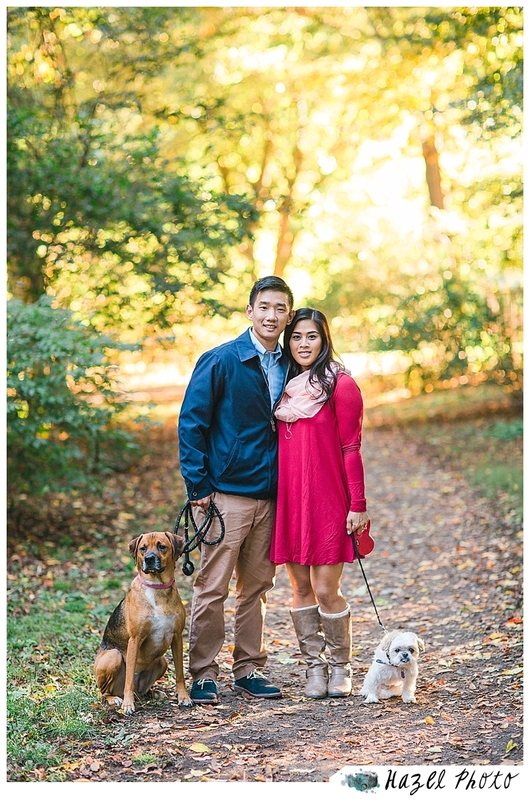 They were smart to bring Danny’s dad along so that there was somebody to watch after the dogs while we made some photos of the two of them alone. 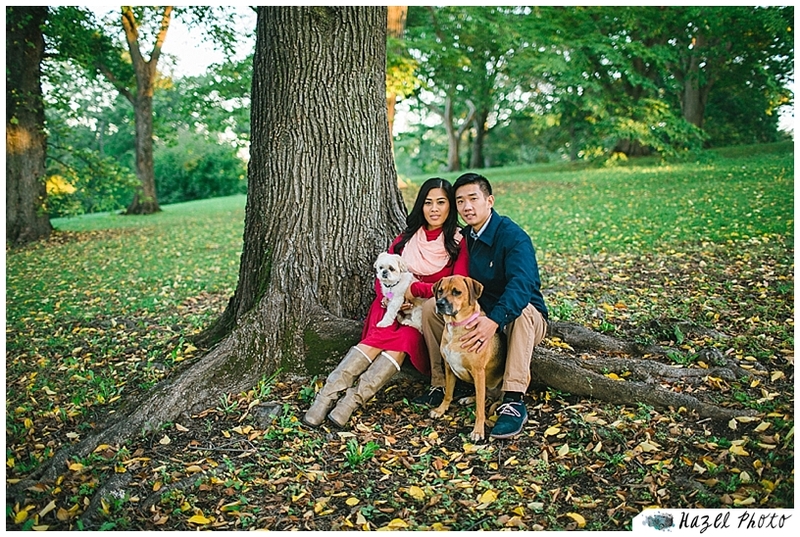 Their dogs were remarkably well behaved, and were even willing to sit for a portrait, just the two of them. 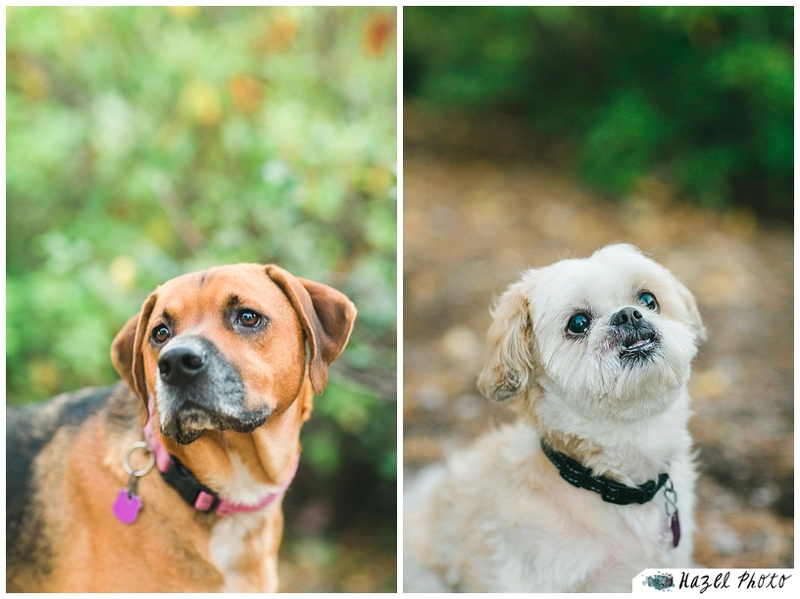 Doggie treats were, of course, our good friends when we were attempting to get them to sit still for a portrait. 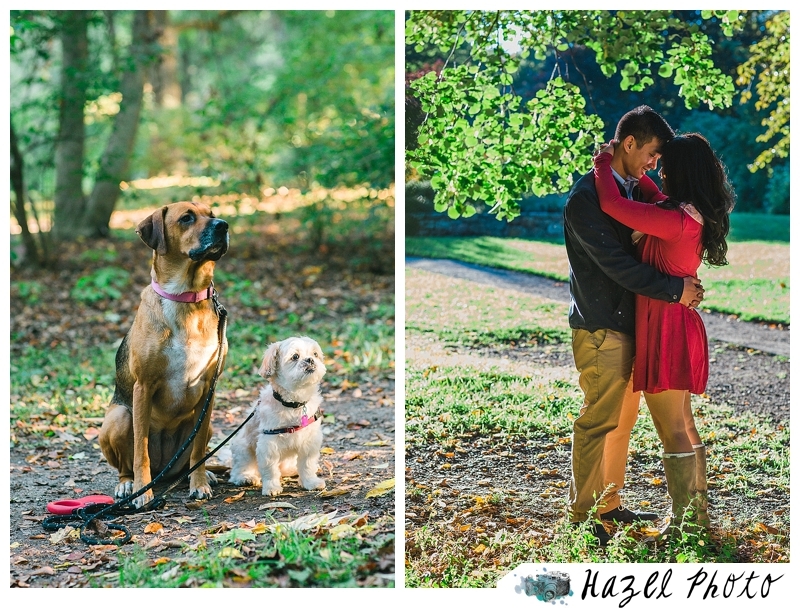 The light was incredible, the temperature was temperate, and we all had a lovely little romp through the arboretum.